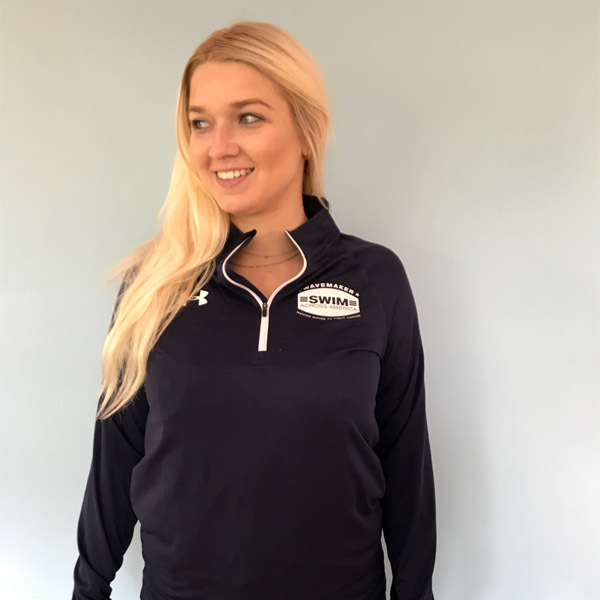 Swim Across America is excited to celebrate our 30th Anniversary with an Under Armour-branded 1/4 zip pullover for all WaveMakers that raise at least $1,000. This is your chance to go the extra mile and join the exclusive WaveMaker club. 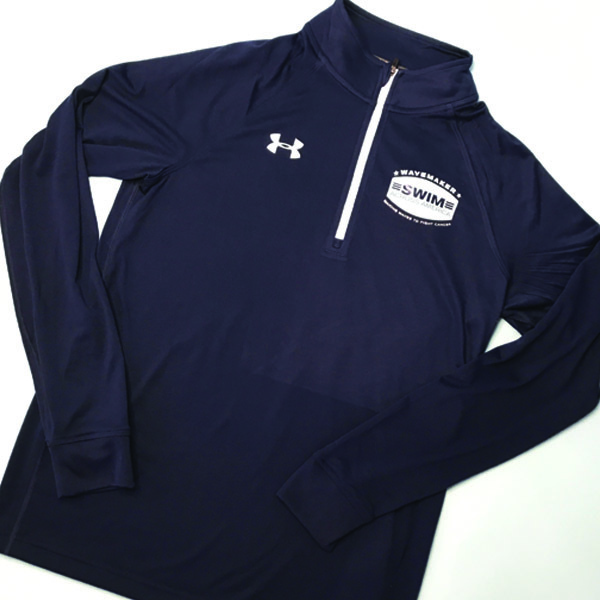 You’ll get the chance to show your SAA pride year-round with this all-weather pullover. Register today and set your fundraising goal to WaveMaker! 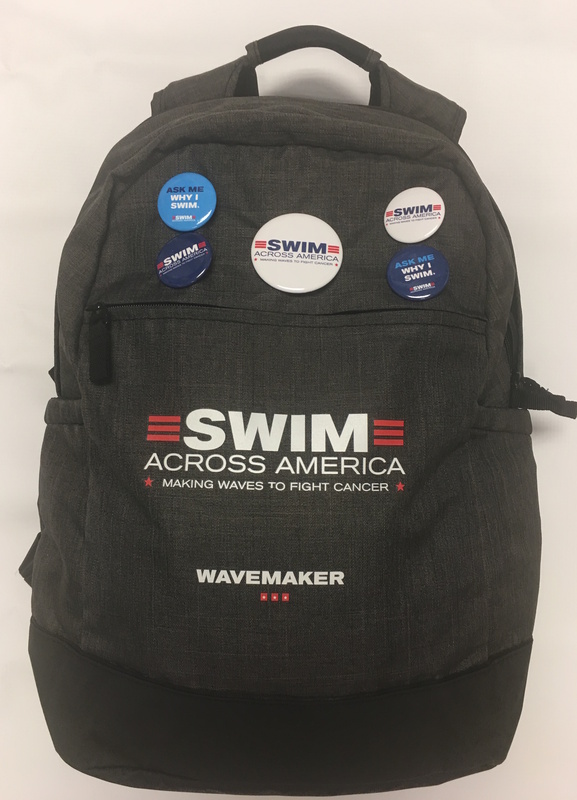 Fundraisers that hit their WaveMaker goal will also receive a $30 Finis gift card in honor of our 30th Anniversary and a WaveMaker car window decal as well. This is the year to set your goals higher to WaveMaker status! Which Cap Will You Wear in 2017? 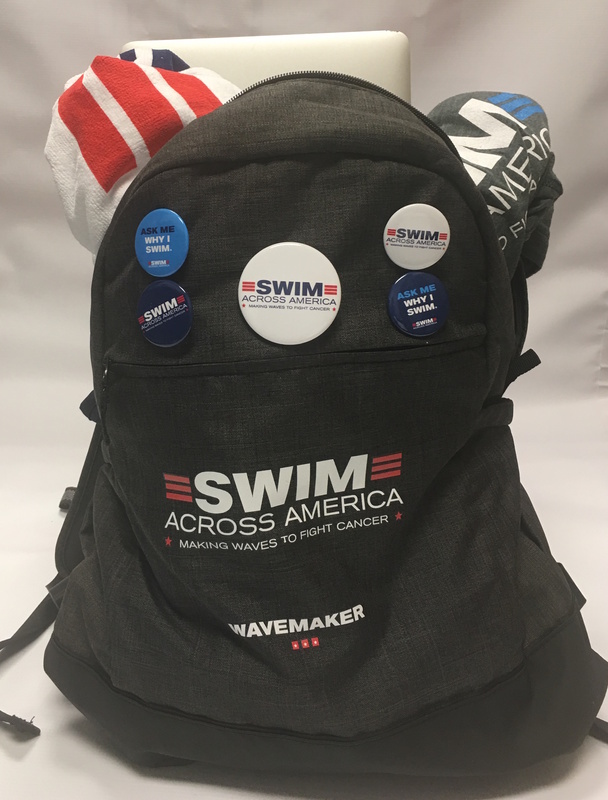 Thanks to our national sponsor SwimOutlet, all Swim Across America open water participants will get a custom cap with the swim community on one side and the traditional SAA logo on the other. We hope you’ll wear your swim cap with pride and support SwimOutlet for continuing to support our mission to find a cure for cancer. Find your swim and sign up today! FINIS is celebrating SAAs 30th anniversary by offering a $30 gift card to all WaveMakers. WaveMakers are fundraisers that generate $1,000 in donations. In 2016, there were 1,300 WaveMakers so FINIS is donating $39,000 in gift cards. The cards will be handed onsite to WaveMakers during check in for your swim. This is just one of the perks of being a WaveMaker in 2017! Get registered now and aim high for WaveMaker recognition! We appreciate your time, fundraising and participation as part of the Swim Across America family. As our organization grows, we will reach out from time to time to ask you to help us tell our story as a leader in cancer research funding. 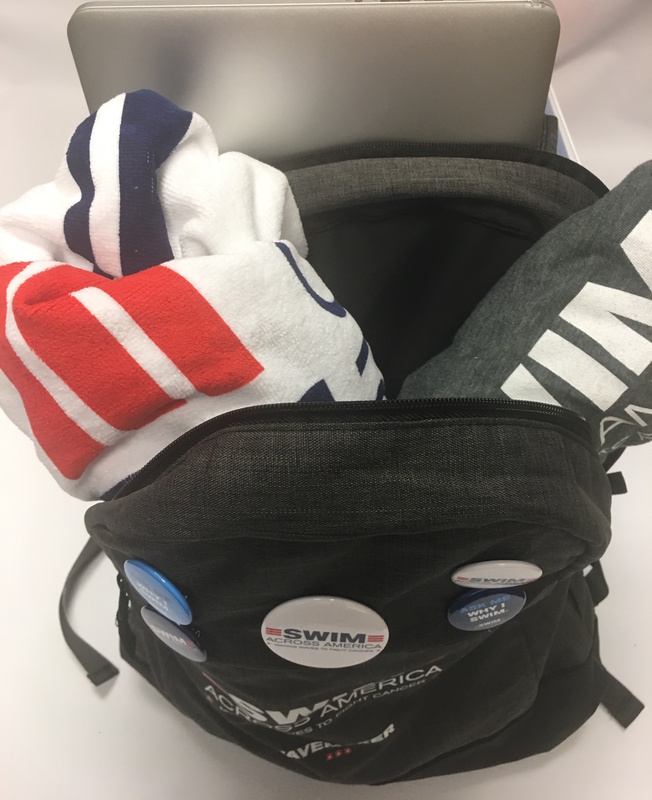 If you have participated, volunteered or donated to Swim Across America, and you have a profile on LinkedIn, list Swim Across America under your volunteer activities. When you identify Swim Across America, our logo will come up next to your activity. We suggest you select the “health” option from the cause drop down. In the text box, identify what role you played and which swim(s). For example, if you participated, volunteered or donated to Tampa, identify as SAA – Tampa. You can list several swims if you have provided support over the years. 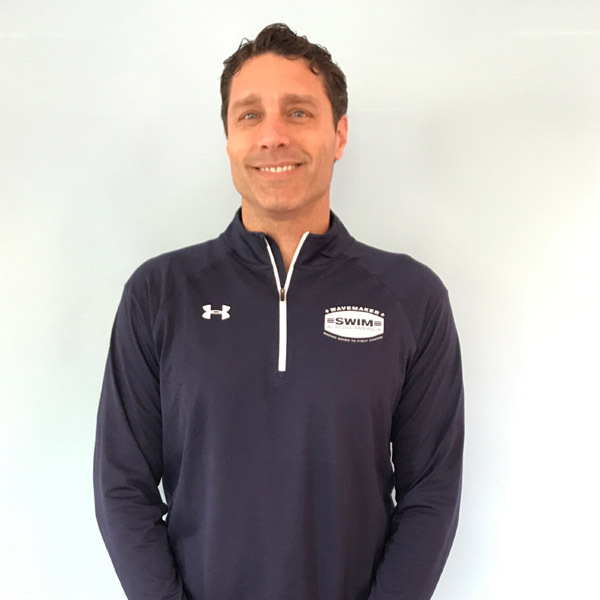 LinkedIn is an ideal community for you to showcase causes that you support and we would be honored to have you recognize Swim Across America in your profile. Step 3: Enter “Swim Across America, Inc” and fill in the details of your experience!